The 3rd Integrated Waste Management Expo and Environment Summit is happening on August 10-12, 2017 at SMX Aura, Taguig City. An initiative of the DENR – Environmental Management Bureau (EMB), the Expo aims to raise the bar of environmental awareness of consumers and beef up efforts in solving the rising problem of solid waste in Metro Manila and other urban areas in provinces across the country. The 3rd Integrated Waste Management Expo and Environment Summit is open to the public, including government agencies and non-government organizations. The Expo offers various activities like forums, talks, and workshops that bear interesting topics on environmental protection, renewable energy, sustainable livelihood, and updates on consumer goods that help save the earth. 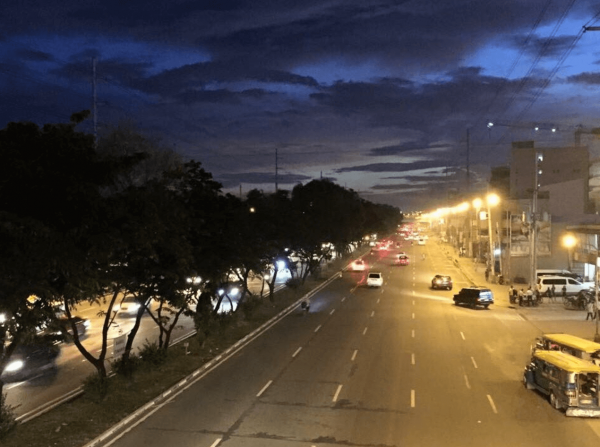 Good laws have been passed, government efforts on alleviating garbage problems in Metro Manila and major urban centers across the country have seen improvements since R.A. 9003 or the “Ecological Solid Waste Management Act” was put in motion in 2000. Amazingly, seventeen years later, we are still in neck-deep sea of rubbish. Major gaps cry out to be filled because the solution lies not only in laws or government effort but at the source of waste itself — the consumers. The Expo hopes to boost efforts in promoting a deeper commitment among Filipinos in every household, business establishments, and institutions in achieving positive social and environmental impact. Visitors will gain invaluable information, instruction, and insight on eco-friendly solutions that are practical, cost-efficient and sustainable. The 3rd Integrated Ecological Waste Management Expo and Environment Summit is organized by DENR – Environmental Management Bureau in partnership with Department of Interior and Local Government, Metro Manila Development Authority, Philippine Information Agency, Quezon City and Taguig City. MC3: Merry Christmas, Music Circle, Mag-Charity tayo!